This year was the first year I decided to grow carrots. 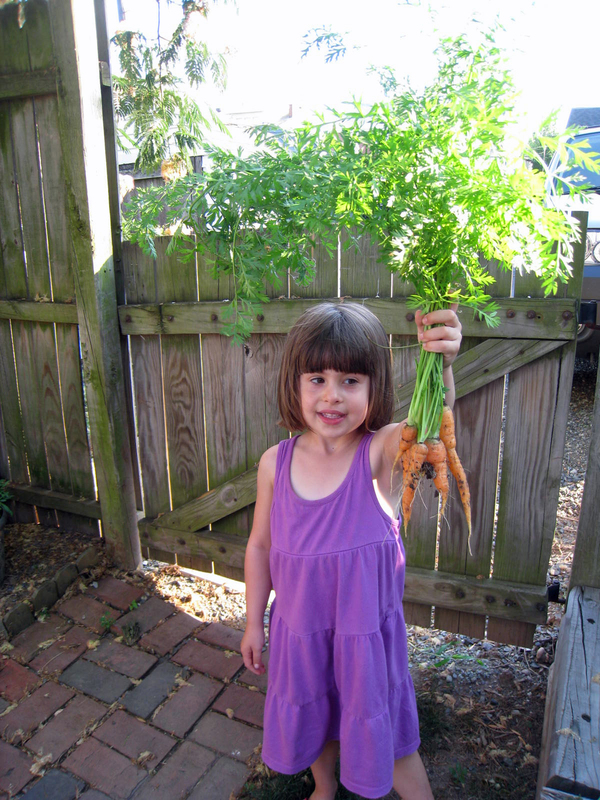 I was a little worried about them since I planted a little early, but to my surprise we were able to harvest a dozen carrots! While they weren’t real big, they provided me with the perfect amount for these cupcakes. The cakes are moist and have the perfect amount of spike. You can easily frost them with cream cheese icing, but they were perfect sprinkled with a little bit of powdered sugar. Preheat oven to 350 degrees. Line a muffin tin with paper lines. In a large mixing bowl, combine the flour, baking soda, baking powder, salt, cinnamon, ginger and nutmeg. Set aside. In a medium bowl, whisk the oil and sugars together until well combined. Add the buttermilk, vanilla, orange zest and juicse. Whisk until the mixture is cloudy and well combined. Pour the wet ingredients into the dry mixture, stirring with a spatula just until combined. Be careful not to overmix the batter. Fold in the carrots, pineapple, coconut and pecans. Divide the batter among 15 to 18 muffin cups. 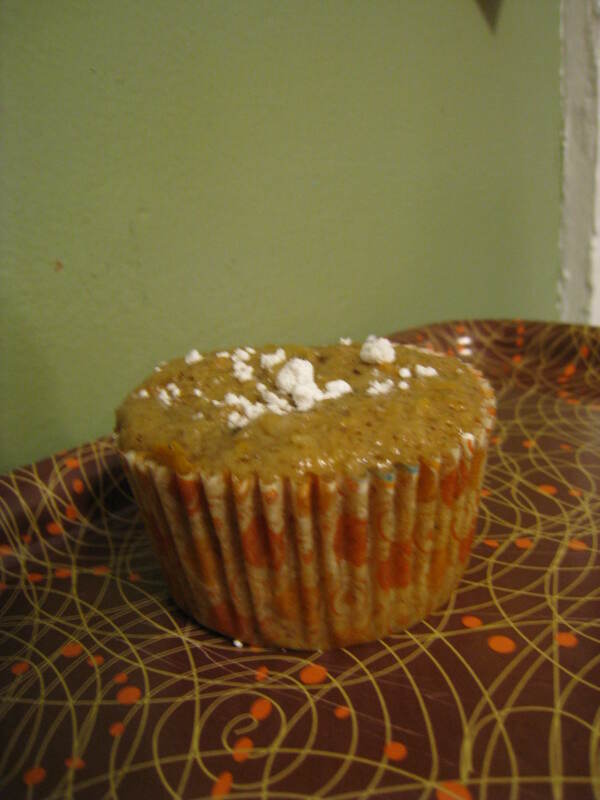 Bake for 20 to 25 minutes or until the cupcakes spring back when pressed lightly in the center.